Cebu City, Philippines — One of the best Sinulog glow-color-paint rave party is back for the 2017 edition! UPDATE: Due to insistent public demand, this event has been moved to JANUARY 14, 2017. As mentioned by ETC Facebook Page: Hey, Cebu! Because we’ve missed you, we’re coming back real soon, and we hope to celebrate the new year with all of you! 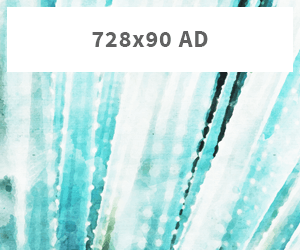 So yes, it’s finally happening again! 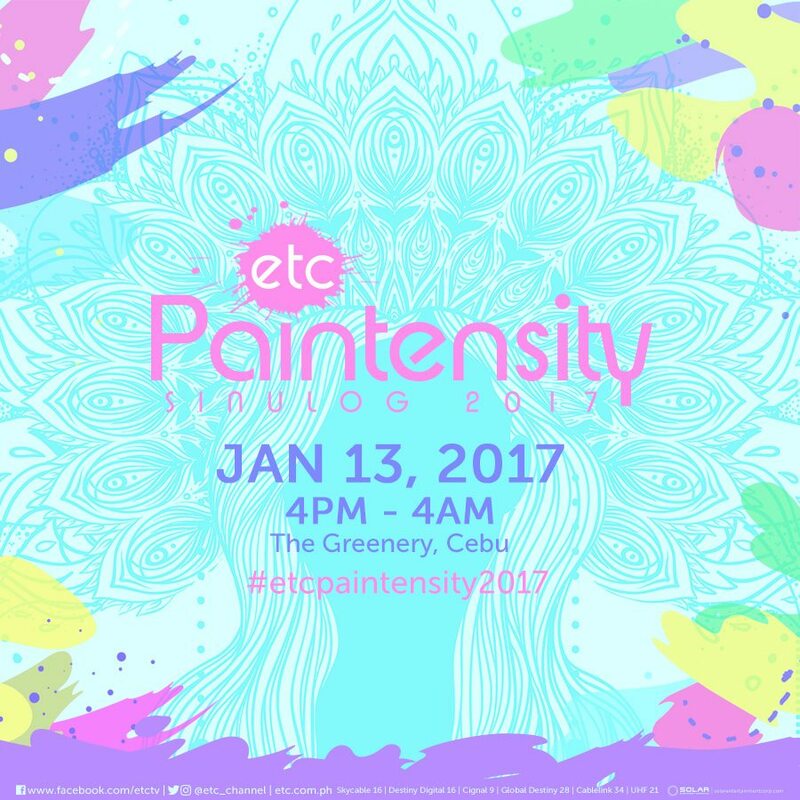 ETC’s Paintensity Sinulog 2017 is back for another exciting paint and color mix party. Come to The Greenery on the 14th of January starting at 4:00PM all the way until the dawn of January 15th! See you there! Next articleGoing To Laboracay? Hoop Your Trash And Party for FREE!